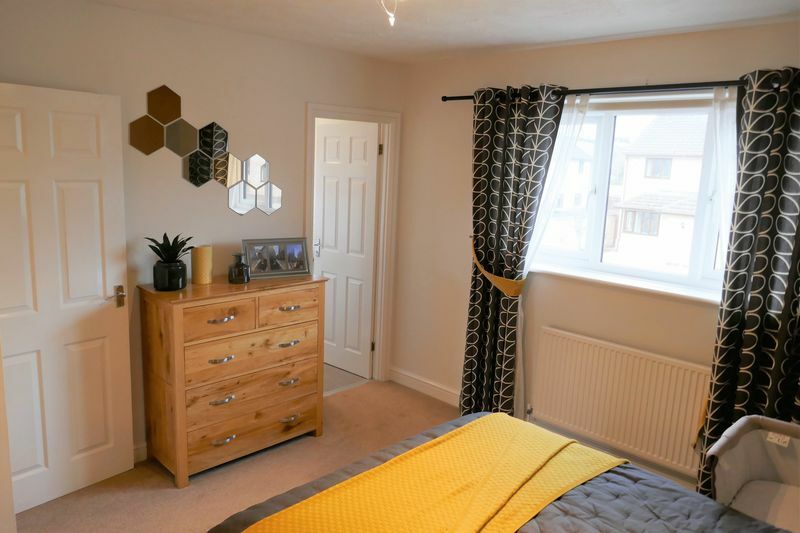 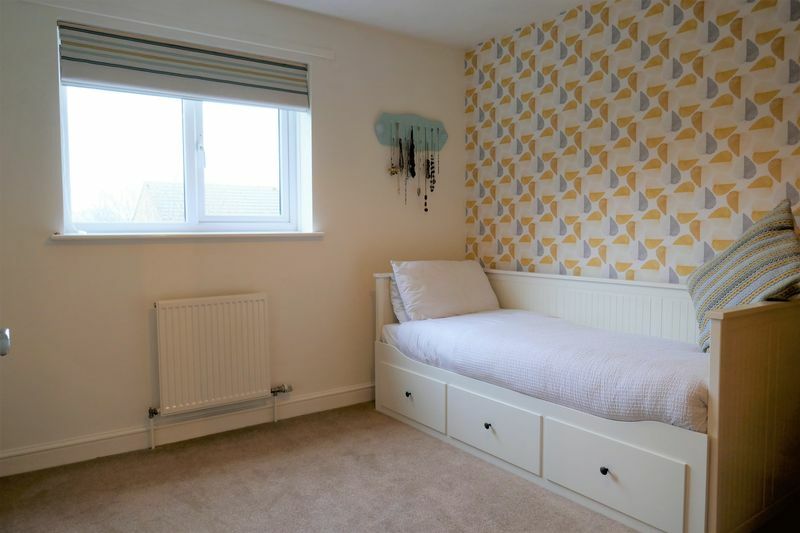 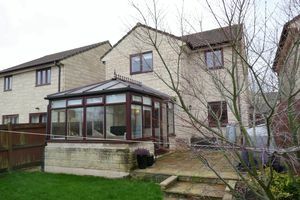 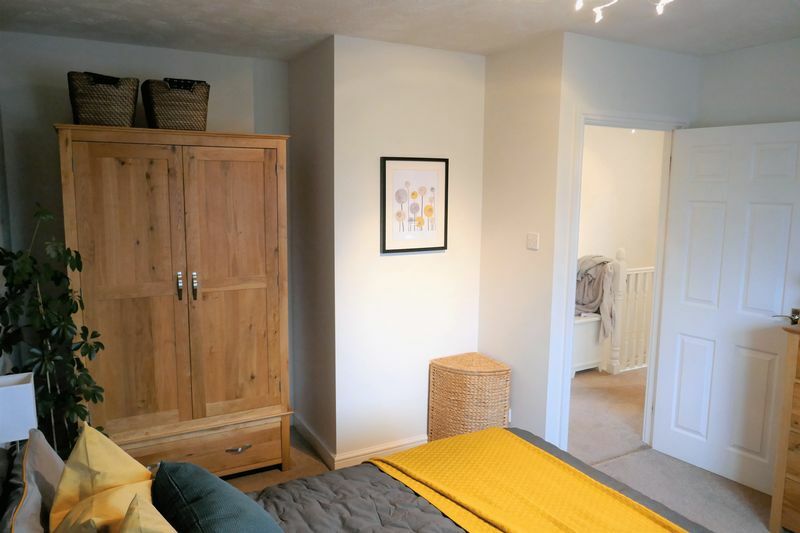 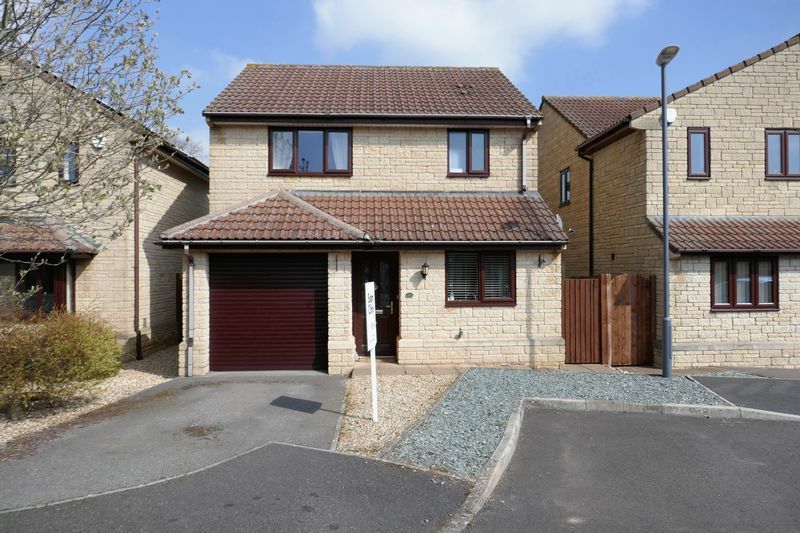 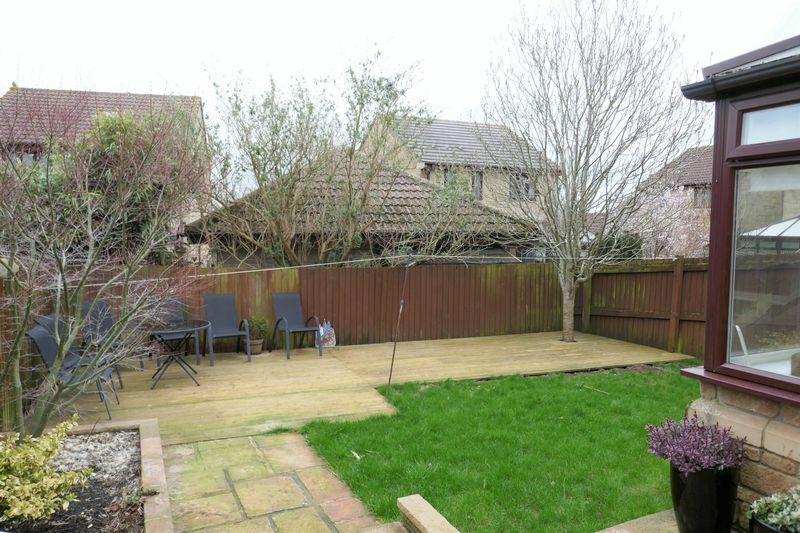 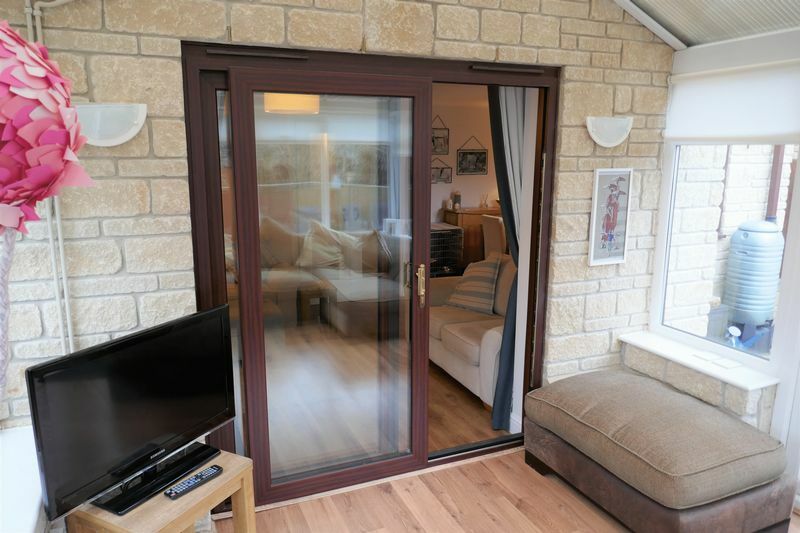 LOCATION; Folly Close forms part of a modern development which is situated on the outskirts of Midsomer Norton and enjoys a quiet aspect as it adjoins open fields and so provides easy access to open countryside. 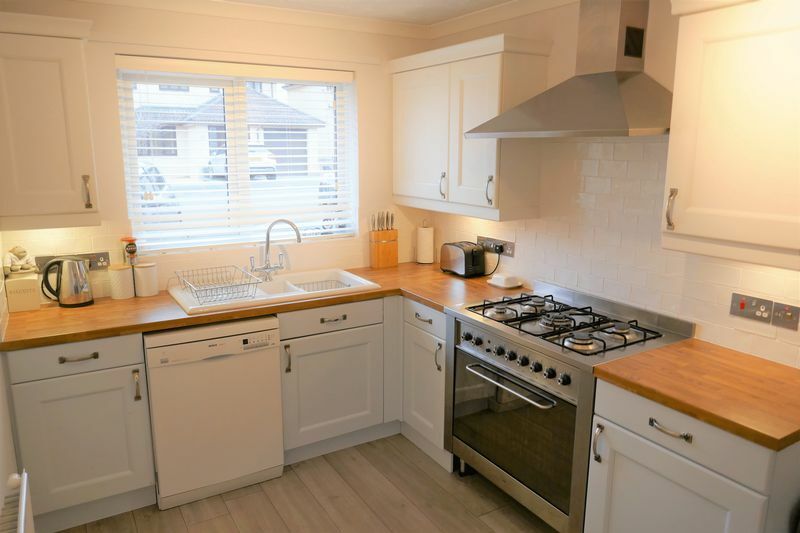 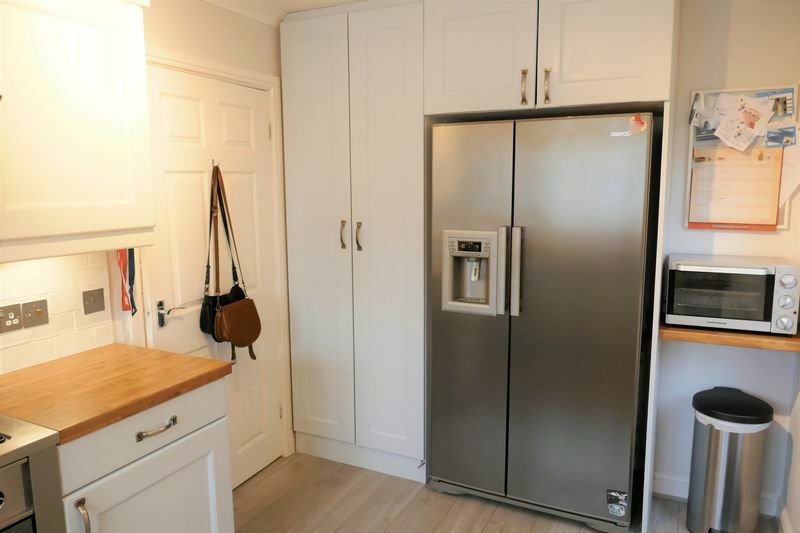 Constructed by the highly regarded local builders Flower and Hayes this particular property is situated in a attractive cul de sac with no through traffic. 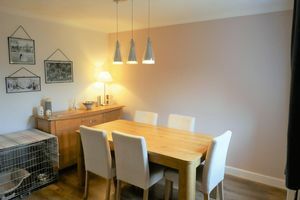 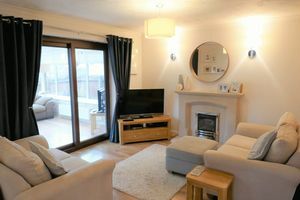 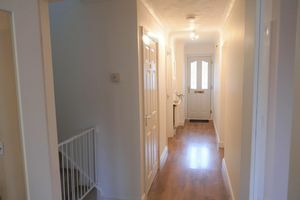 ACCOMMODATION; Entrance Hallway, Cloakroom, Lounge dining room, A well fitted kitchen. 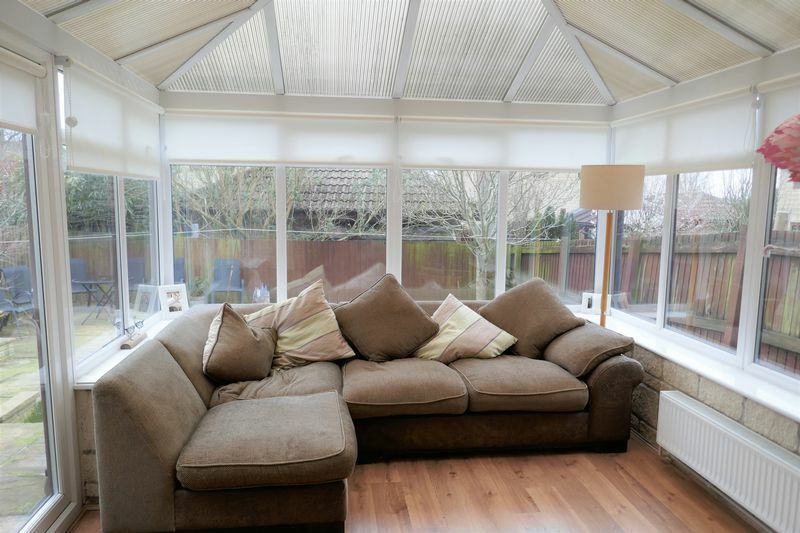 A good size conservatory. 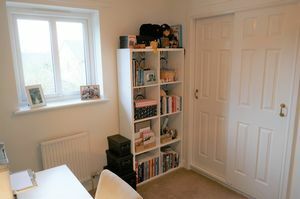 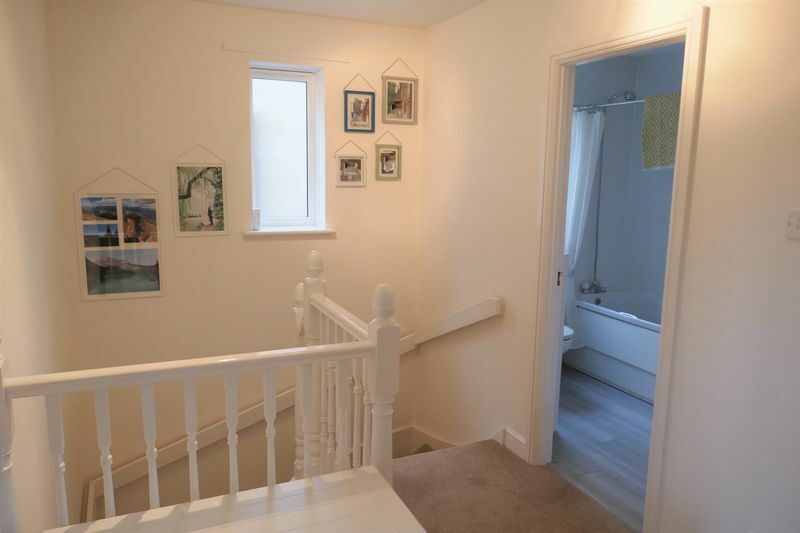 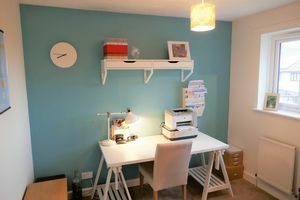 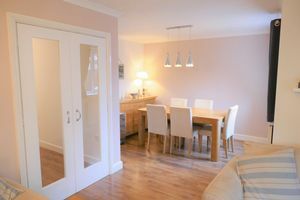 From hallway direct access to integral garage with space and plumbing for white goods. 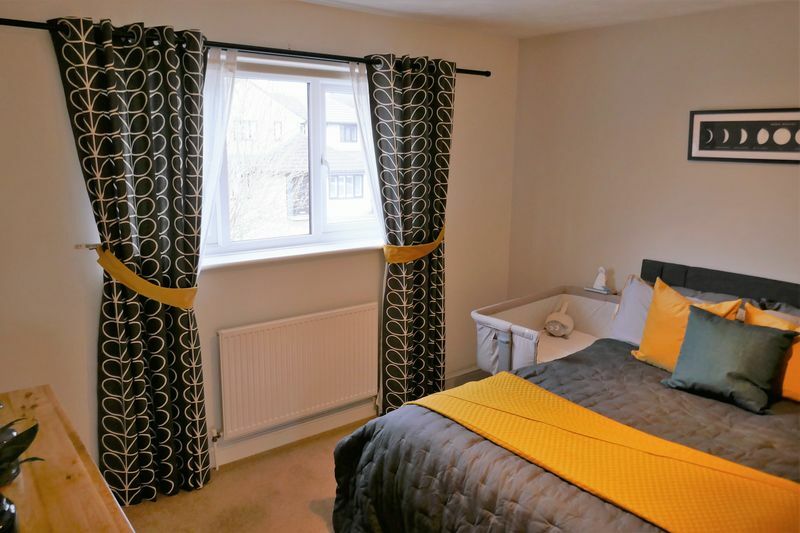 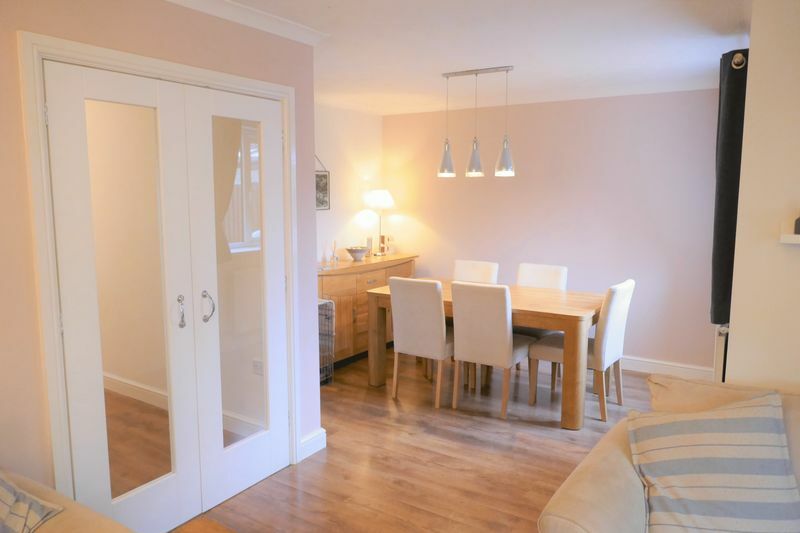 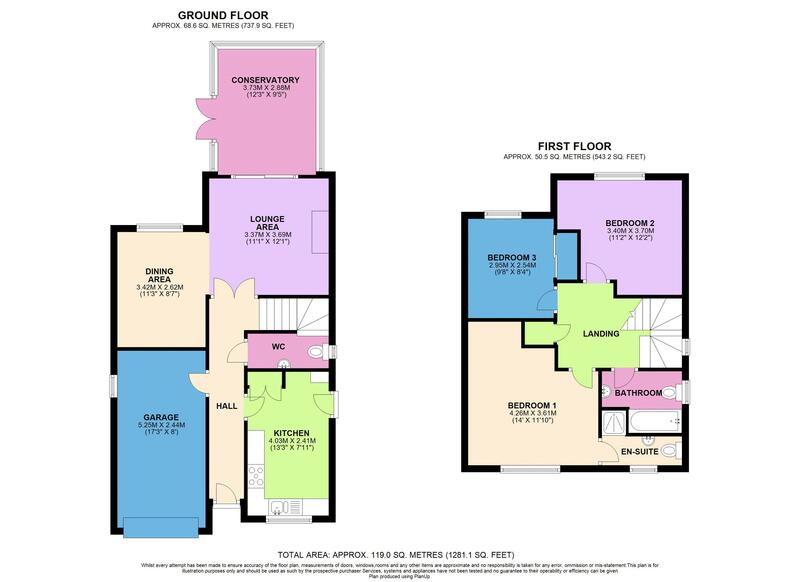 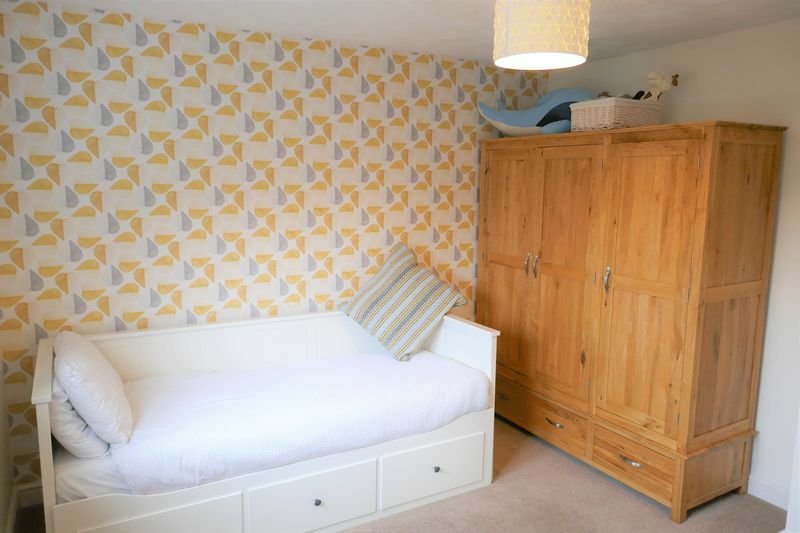 On the first floor there is a light and airy landing with access to three double bedrooms. 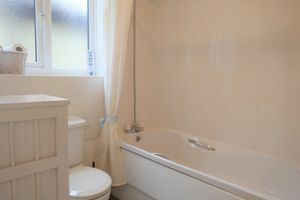 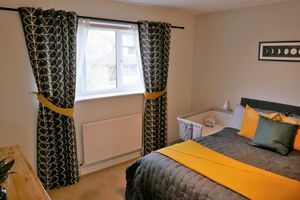 The master bedrooms is a really good size with en-suite shower room. Family bathroom, gas ch and double glazing. 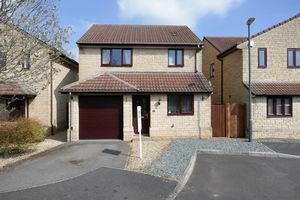 Private drive leading to integral garage. 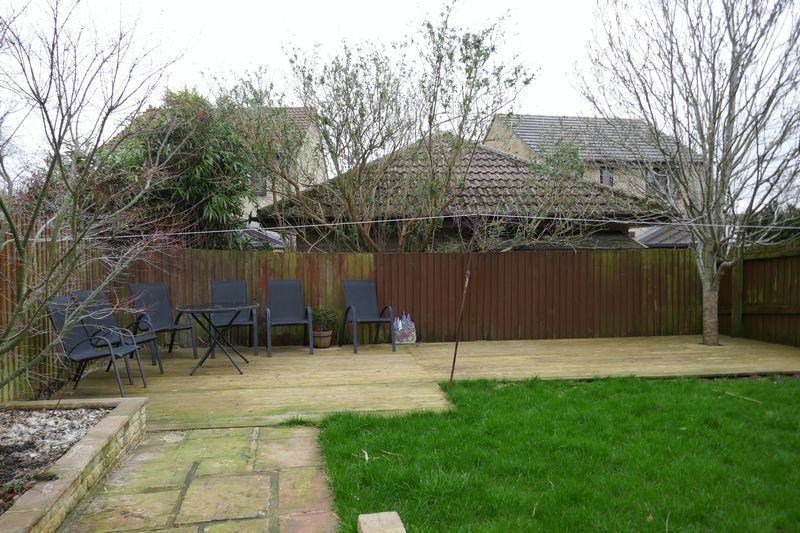 Fully enclosed and private rear garden laid to patio, decking and lawn. GOOD REASONS TO BUY THIS PROPERTY; A well designed and solidly built family home. A large conservatory which appreciates the private garden. 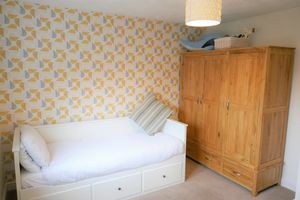 Surprisingly large bedrooms. 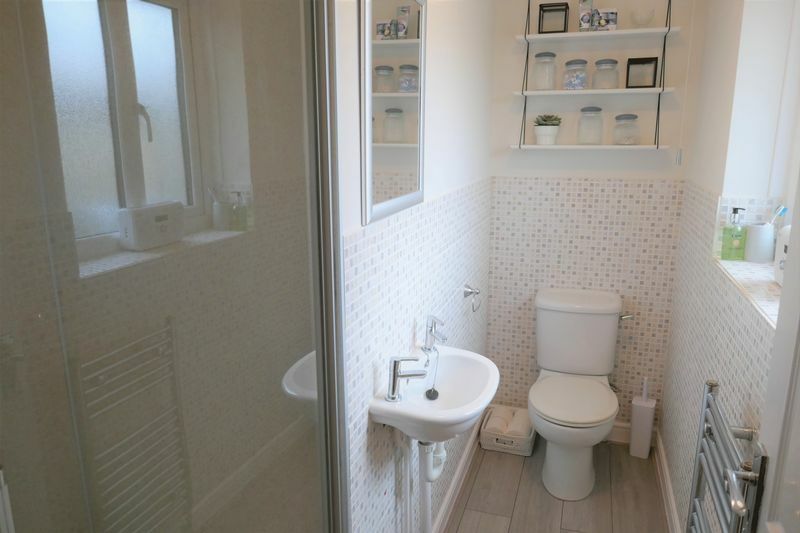 Immaculate decoration throughout. 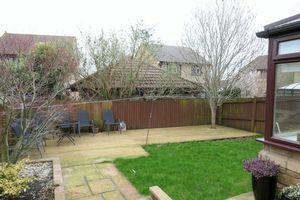 Potential to convert the garage into another room (necessary permission will be required). Easy and convenient access to open countryside.